It is impossible to do a job properly without the right resources. Consider how successful a carpenter would be if they showed up to work without a hammer and nails. Now think about your own role when hiring, aiming to build an effective team of teachers. Many hiring professionals wrongly assume Skype’s video chat is as good, or the same, as a dedicated video interview platform. While both allow for live video interaction, these tools are very different. When you end an interview via Skype, that’s it; it’s over. Consider how much more effective a hiring process is when you can brainstorm and recap conversations collaboratively with others. You can easily do both with video interviewing. It’s often necessary to look back through your notes to remind yourself of an earlier conversation you had with a candidate. It’s easier for you and your team to make better informed hiring decisions when you have interviews recorded and organized in one place. Skype does provide an option to record. However, the recording must be initiated and then saved as an MP4, rather than functioning through an automated, cloud-based platform. 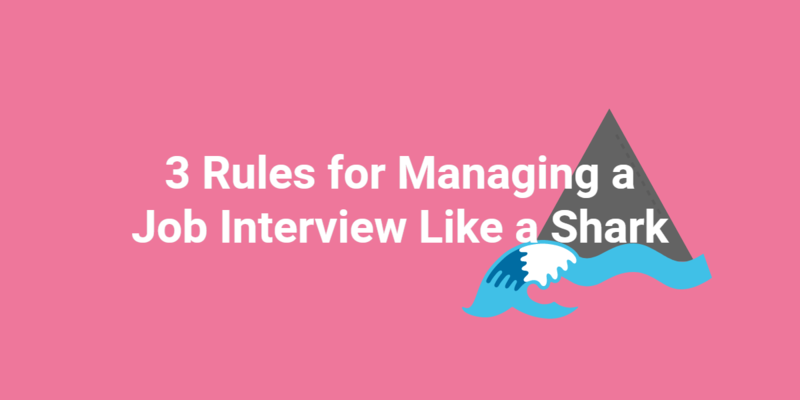 If the interviewer forgets to start the recording, there’s no way of rewinding to recall a candidate’s answer. Those involved in the live interview are the only people who know the candidate’s responses. The beauty of a designated video interview platform, is that it starts recording automatically. No one has to download additional programs or struggle to save and share the videos. Hiring team collaboration is also streamlined, as they won’t need to create an account, login to review candidates you share or keep track of video files on their devices. 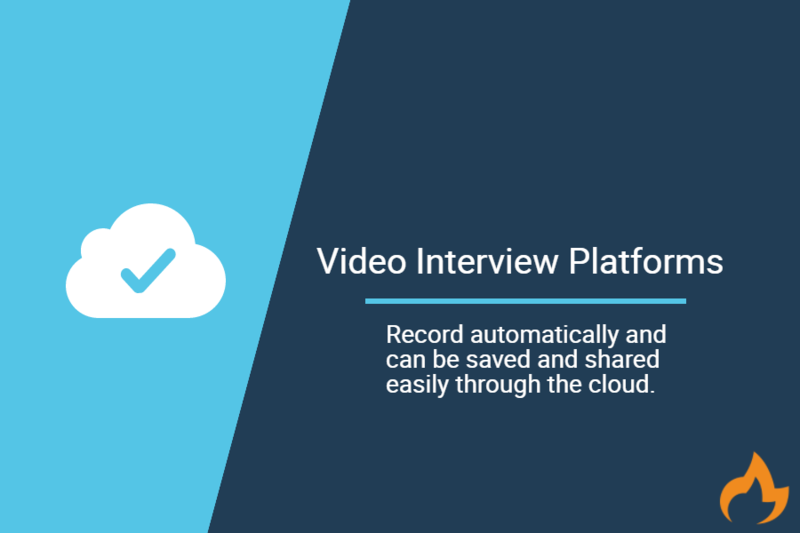 Video #interviewplatforms record automatically, a feature not offered by video chat. A teacher’s schedule has no wiggle room during the school day. It is important for them to have the ability to interview when it’s convenient, beyond their lunch hour or prep period. This will ensure you’re not limiting your talent pool. Flexibility makes the hiring process more quick and efficient, but even more so when hiring teachers. Skype’s video chat platform doesn’t offer flexibility, as everyone must schedule a time to be present for the interview. The one-way video is a great alternative to traditional screening practices, combining the immediacy of a phone screen and the personability of video chat. And all of this is done on your own time. Video interviews can be completed when and where it is convenient for the candidate and reviewed just as easily by decision makers. The use of one-way video interviews helps eliminate unqualified candidates from the screening process without wasting either party’s valuable time. Skype video chat simply won’t work if users experience a camera or microphone malfunction or service interruption. This creates the need to reschedule the interview, complicating the process of re-coordinating everyone’s schedules. Technology is, unfortunately, often unreliable and unpredictable. Prepare for the unexpected by using a one-way video interview on a video interview platform that offsets the inconvenience of technology gone awry, in the moment. There, of course, can be technology issues with video interview platforms, as well. 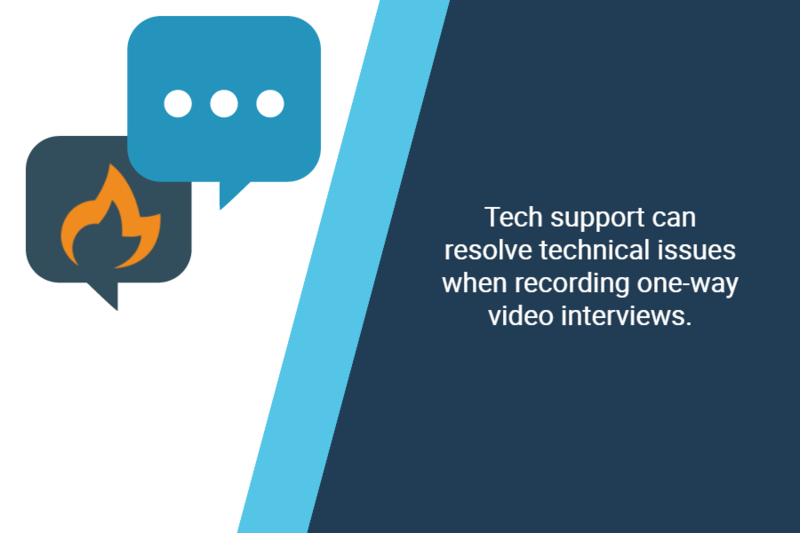 Tech support can be contacted and the interview can be recorded when the issue is resolved since the video interview is not happening live. This is a very convenient option when hiring teachers who may not be able to reschedule a live chat session as readily. Video interviews are not all created equal. Skype is a video chat software, rather than one built specifically for video interviews. Therefore, it does not offer a means to measure hiring outcomes. Hiring metrics help to save money and time during the hiring process. Bad hires and lengthy hire times can lead to a very costly hiring process. These factors can be even more detrimental when hiring in education. Video interview platforms provide the convenience of intuitive hiring metrics and the added confidence in hiring decisions. Analyzing stats on your efforts related to the interview type, interview status, and conversion rates are key to improving quality of hire. You can also learn more about your hiring process with an overview of how you’re rating candidate video interviews. This enables you to filter results by job or date range to get more granular data, while also giving you the ability to see the reasons you’re rejecting candidates and how often so you can take actionable steps toward improving job descriptions and initial screening processes. School districts can use these metrics to provide insights about the source of candidate applications and build a talent pipeline for future hiring efforts. Avoid losing top talent during your next round of hiring teachers. Use a video interview platform instead of Skype’s video chat software to make reviewing simple and avoid hiring roadblocks such as scheduling, technical difficulties, and a lack of hiring metrics.